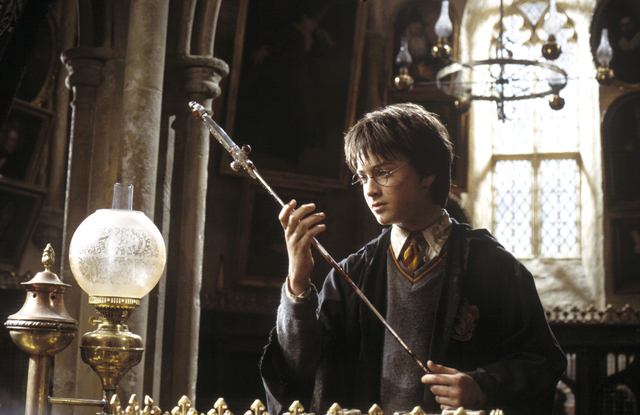 Wands at the ready. Harry Potter is taking over the Discovery Children’s Museum March 19. 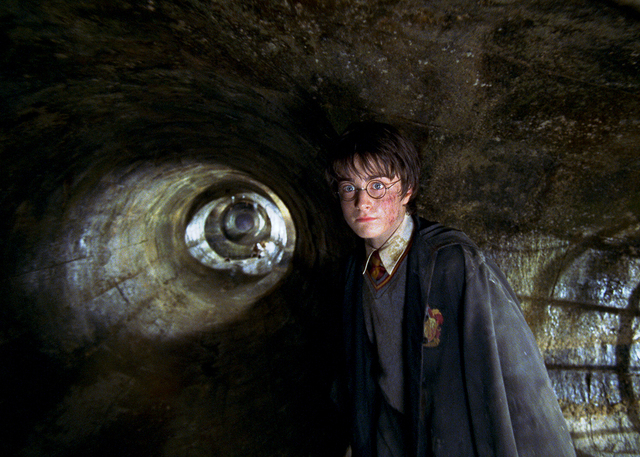 DANIEL RADCLIFFE as Harry Potter in Warner Bros. Pictures' "Harry Potter and the Chamber of Secrets." REVIEW-JOURNAL FILE PHOTO PHOTOGRAPHS TO BE USED SOLELY FOR ADVERTISING, PROMOTION, PUBLICITY OR REVIEWS OF THIS SPECIFIC MOTION PICTURE AND TO REMAIN THE PROPERTY OF THE STUDIO. NOT FOR SALE OR REDISTRIBUTION HARRY POTTER and all related indicia are trademarks of and ©2002 Warner Bros. All Rights Reserved. Harry Potter Publishing Rights ©J.K.R. 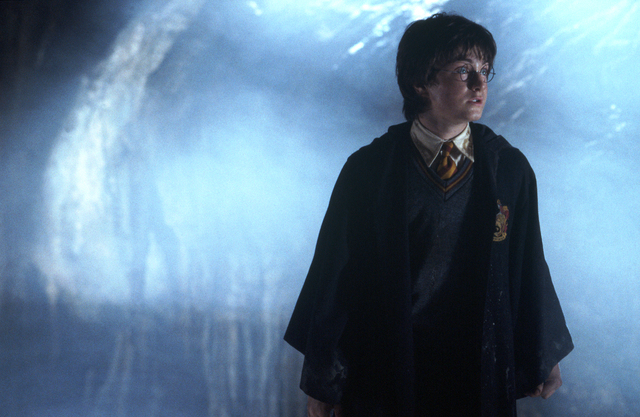 DANIEL RADCLIFFE stars as Harry Potter in Warner Bros. Pictures' "Harry Potter and the Chamber of Secrets." REVIEW-JOURNAL FILE PHOTO PHOTOGRAPHS TO BE USED SOLELY FOR ADVERTISING, PROMOTION, PUBLICITY OR REVIEWS OF THIS SPECIFIC MOTION PICTURE AND TO REMAIN THE PROPERTY OF THE STUDIO. NOT FOR SALE OR REDISTRIBUTION HARRY POTTER and all related indicia are trademarks of and ©2002 Warner Bros. All Rights Reserved. Harry Potter Publishing Rights ©J.K.R. Starting Saturday, the Hogwarts Express leads directly to the Discovery Children’s Museum, where wizards and muggles of all ages will enjoy special spring break activities through March 26, including a Platform 9¾ photo op, Potion Class with Prof. Snape and design-your-own-wand (additional $3 charge). Visitors are encouraged to dress up as favorite Potter characters, or you can come as you are from 10 a.m. to 5 p.m. Saturday, noon to 5 p.m. Sunday and 9 a.m. to 4 p.m.
Las Vegas proves fertile dramatic soil at Nevada Conservatory Theatre’s Organic, Home Grown Playwright’s Festival on Saturday: the musical “Bright Side” (2:30 p.m.), about a macho man facing breast cancer; “Titus Andronicus Jr.” (5:30 p.m.), in which kids reenact Shakespeare’s bloodiest play; and “Invention” (7:45 p.m.), Brandon Burk’s solo show about his quest for redemption after killing a man in a drunk driving crash. The free festival, at UNLV’s Paul Harris Theatre, kicks off at 10 a.m. with a writing workshop, followed by a 1:15 p.m. discussion of musicals led by composer and “Ka” conductor Richard Oberacker, whose “Bandstand” is Broadway-bound this fall.